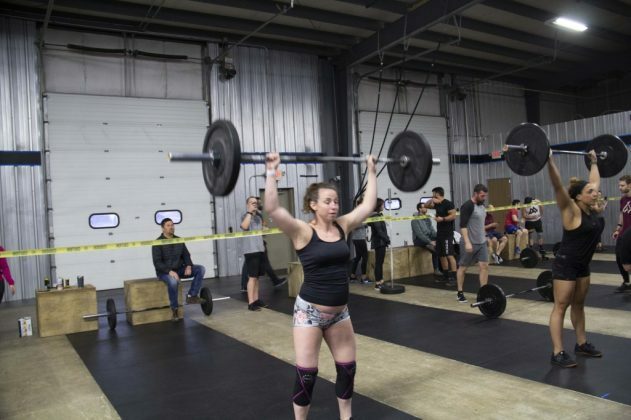 Friday Night Lights at CrossFit Fenton begin the grueling workout that is Week 4 of the International Crossfit Games annual competition, The Open. But let’s not get ahead of ourselves. 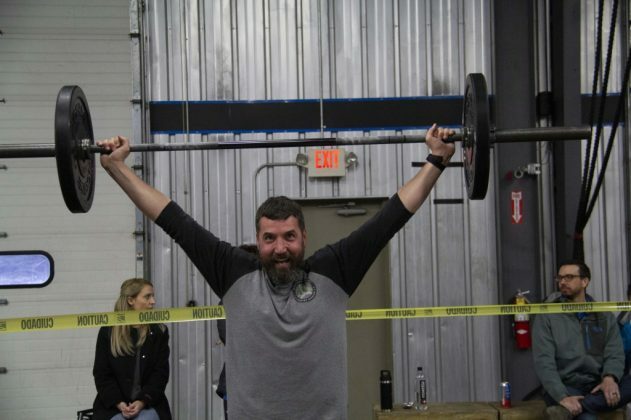 Week 3 was just as taxing on the athletes competing at Michigan’s Finest CrossFit gym, Crossfit Fenton. Week 19.3 required athletes to work with dumbells through 2 sections. Then handstand pushups and a handstand walk. Take a look at the task. One of the things that make The Open so difficult is the wide variety of fitness elements that are included in the 5 workouts. Athletes that specialize in a specific skill will not score well across the entire competition. 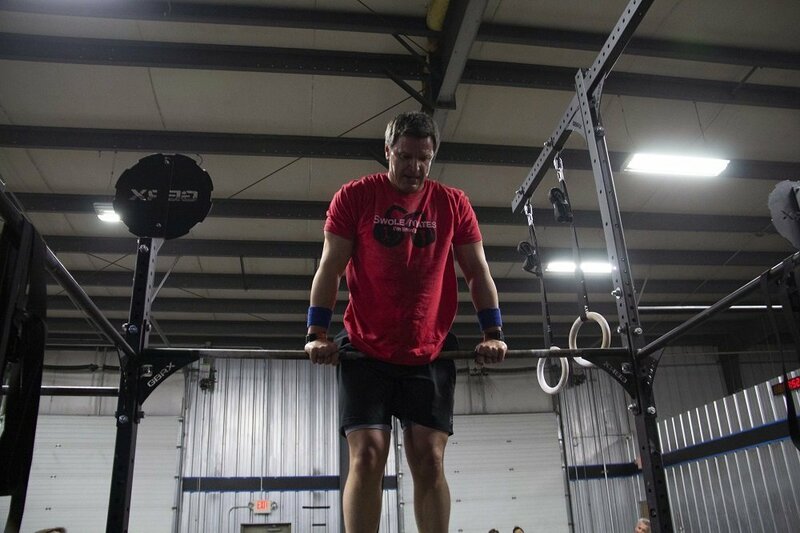 The Open is a measurement of total body fitness. How much can you accomplish in 12 minutes? 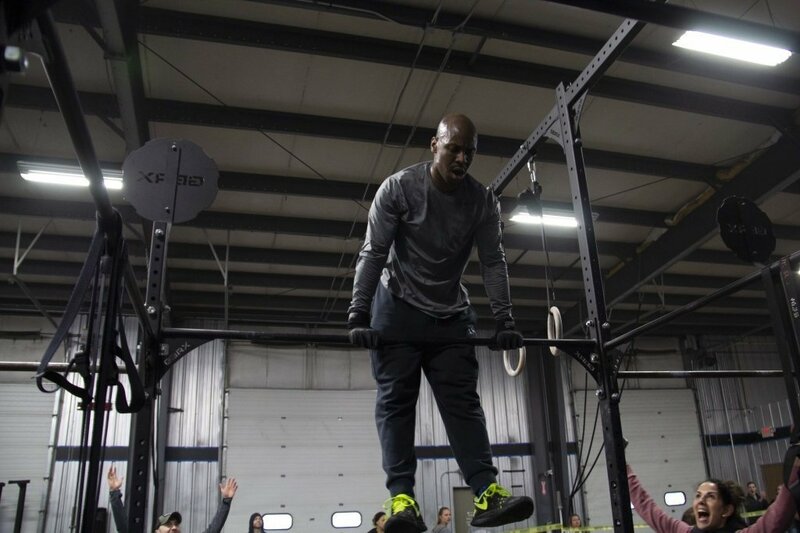 Take workout elements like the dreaded Burpees, Bar Bell Snatches, and overhead bar Muscle-ups. Oh, and you must factor in a mandatory 3-minute rest. Interesting! 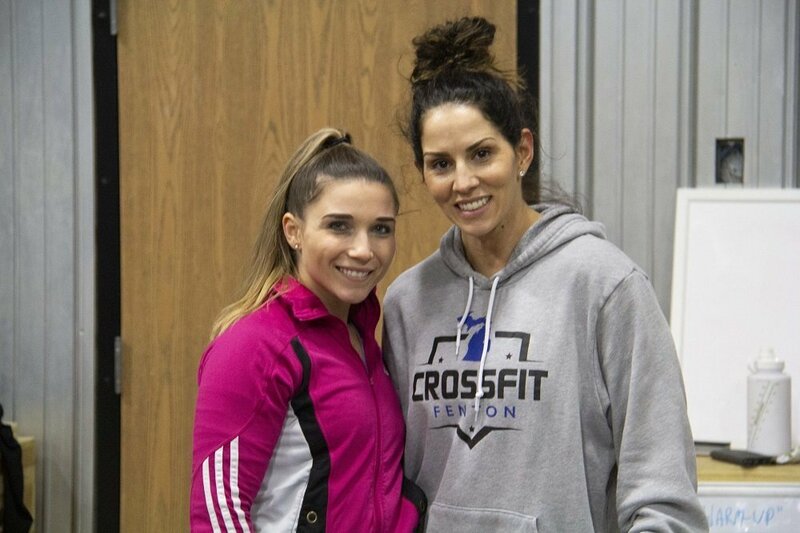 After 2 weeks of the competition, some CrossFit Fenton athletes were performing at top levels internationally and in their specific age groups. Updating the top performers. The 14-year old superstar teenage athlete sits 86th in the world. A total of 1682 athletes are competing in Matthews 14-15 age bracket. That ranks him in the top 5% of his class. Matthew is ranked 34th in the United States. 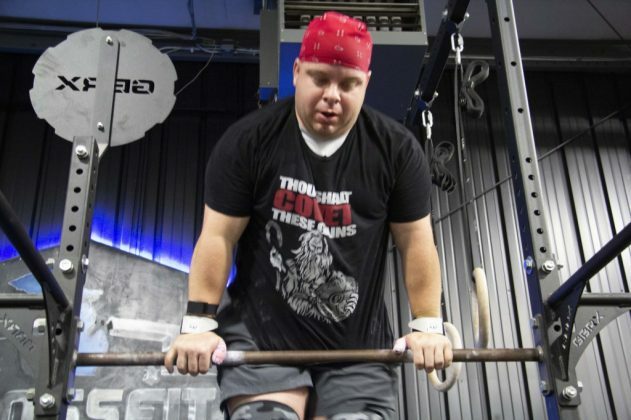 CrossFit Fenton owner Jamie Lasco is ranked 299th in the world after 4 weeks. 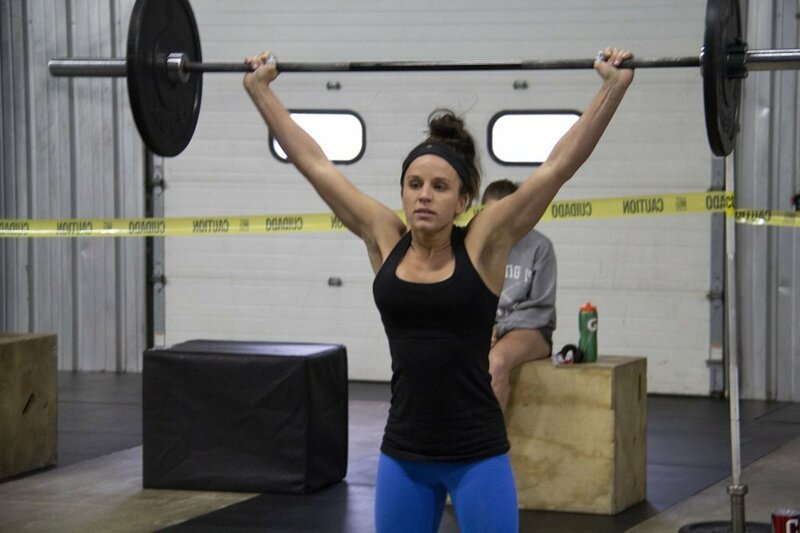 The Women’s 35-39 class has 25,961 ladies competing. That’s a top 1% internationally. Fantastic! That translates to 191st of 14,990 American athletes in her class, also the top 1%. 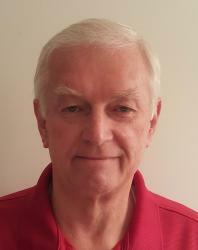 Dr. Mitch ranks 2,857th in the world after his best week to date. Open Men’s competition is highly competitive. It is also the class with the largest number of competitors, 185,435. Mitch is in the top 1.5% internationally. At 1,271 out of 86,546 athletes in the United States top 1.4% in the nation. How about the “Old Man” Matthew’s 54-year-old dad. 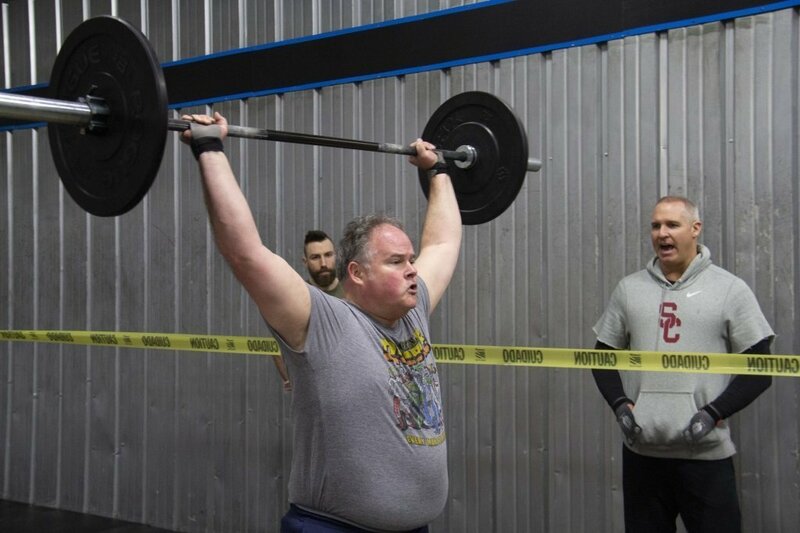 Not really that old, especially considering that in his class, Men 50+, Mike is ranked 556th in the world and 381st in the country. Way to go, dad, trying to keep up with that youngster. 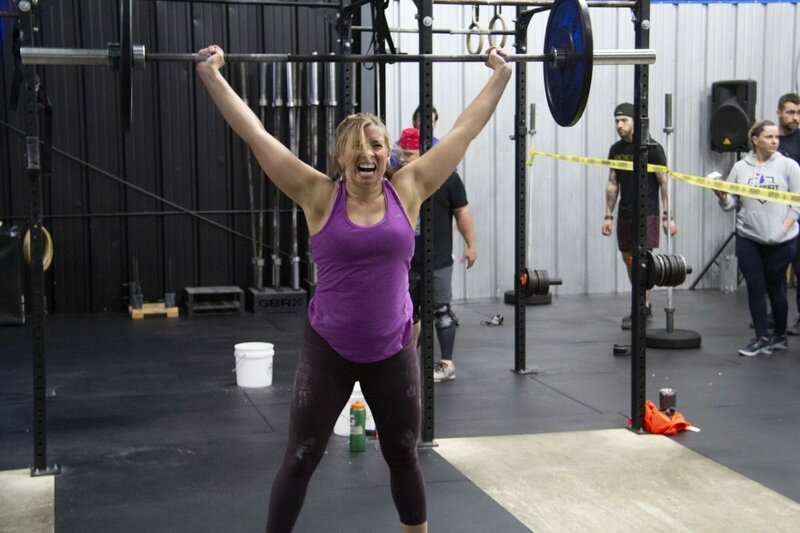 Next weekend is the final workout of The Open competition. The Lasco Press will culminate our coverage with final score updates. A report on CrossFit Fenton athletes competing against themselves to improve their personal fitness. A couple of interesting stories and of course more pictures.